Alphonse Puthren is one of the most loved directors, not just in Mollywood, but also in Kollywood. He gave a pleasingly cool and breezy romantic entertainer Premam, which made a record run in Chennai. 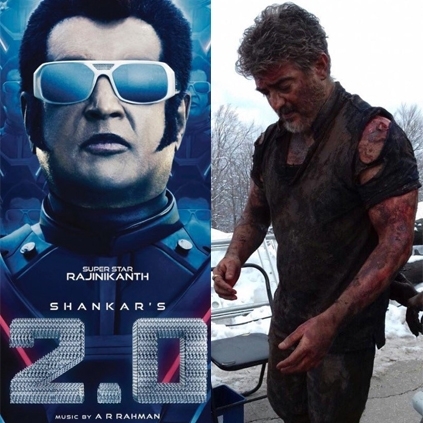 Not just him, all the film buffs are eagerly awaiting to witness these two biggies, which are slated to release in the second half of the year. People looking for online information on 20, Alphonse Puthren, Shankar, Vivegam will find this news story useful.